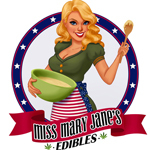 After nearly a decade in the mainstream baking business,Miss Mary Jane’s Edibles launched a line of medicated cannabis infused mini-desserts. We hand-make gourmet edibles in our certified kitchen and every batch is tested by SC Labs to ensure consistency and safe dosing. The feedback that we have received form both collectives and patients has been beyond our expectations. 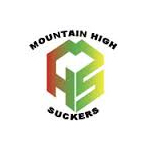 No other edibles company provides the level of quality that we have been able to achieve at a affordable donation. We were voted Top 5 Edibles in 2014 by OCWEEDREVIEW.com. We have several items available for donation in a wide variety of flavors. 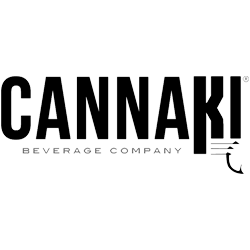 CANNAKI is an infused beverage manufacturer of CBD & THC infused flavored waters. 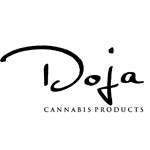 Doja produces premium CO2 crafted cannabis products sourced from organic material.